Alice: I’m afraid so. You’re entirely bonkers. But I’ll tell you a secret: All the best people are. 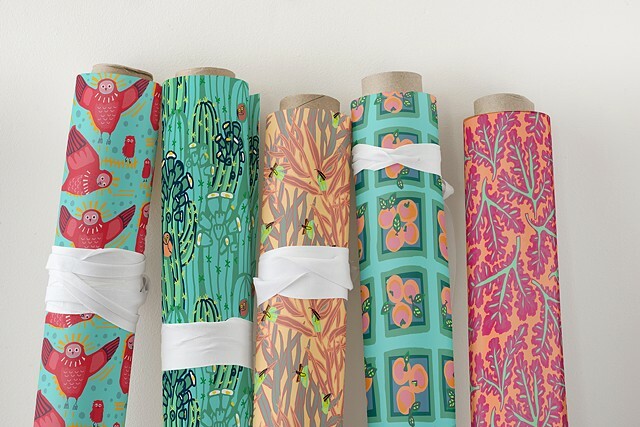 featuring the surface pattern designs of artist Kristi Heck.